So we did! 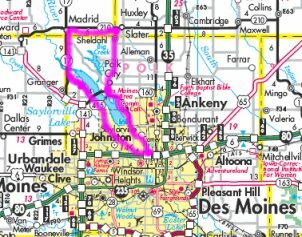 On Sunday we got the bikes out of storage and took a 60-mile-or-so ride up past Saylorville Lake and on up to Madrid, Iowa, then over to Sheldahl and back down to Des Moines through Polk City. It was an absolutely perfect day, and wonderful to be out on the bike again. (Kristin and Hollie, whose home was also flooded, and Howard, who has been a God-send in the amount of help he provided during the clean-up, joined us.) One of those rides that really helps you clear your head, and reminds you why you took up riding in the first place. Unfortunately we didn’t think to take any pictures – but, I have some shots from a couple of rides from earlier this summer that I am eager to share, so hopefully I will get those posted soon. 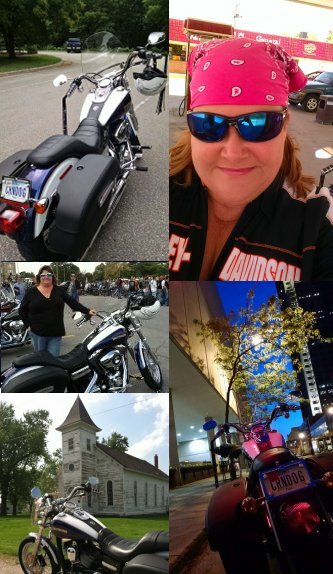 A good ride will always do wonders to clear your head. 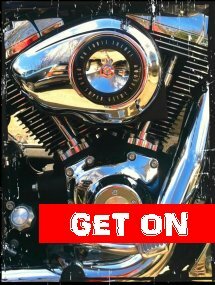 Hang in there, and keep riding!